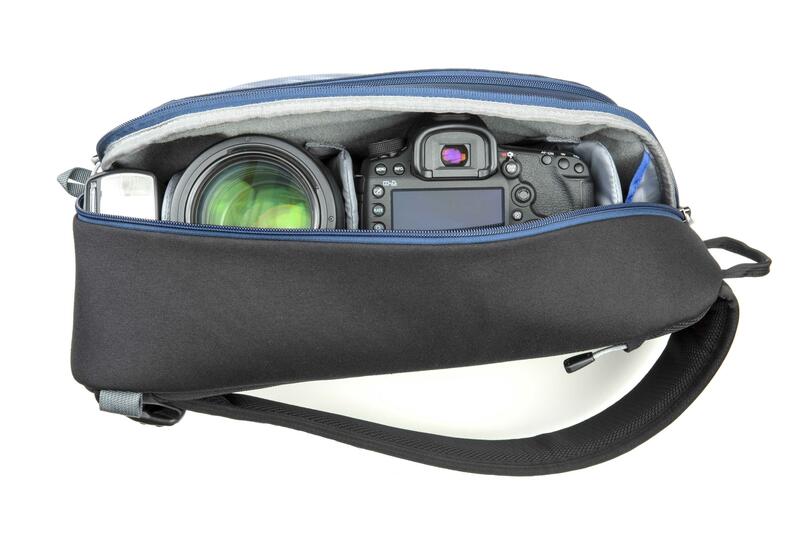 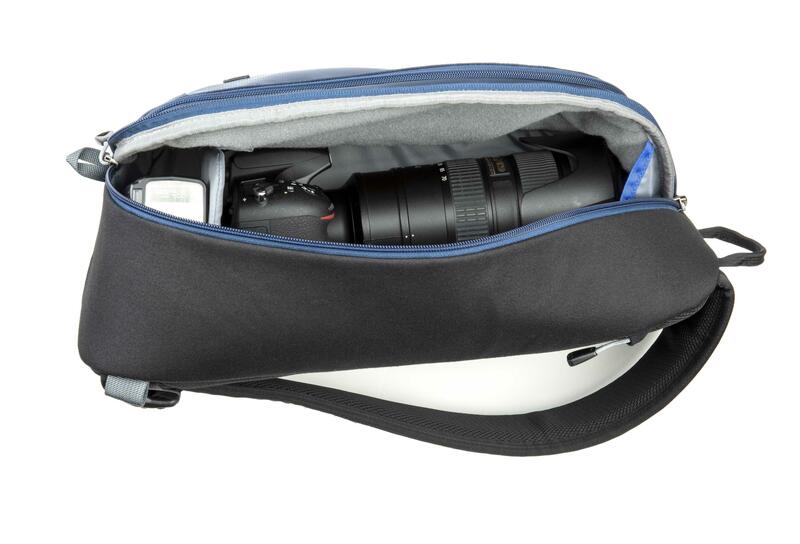 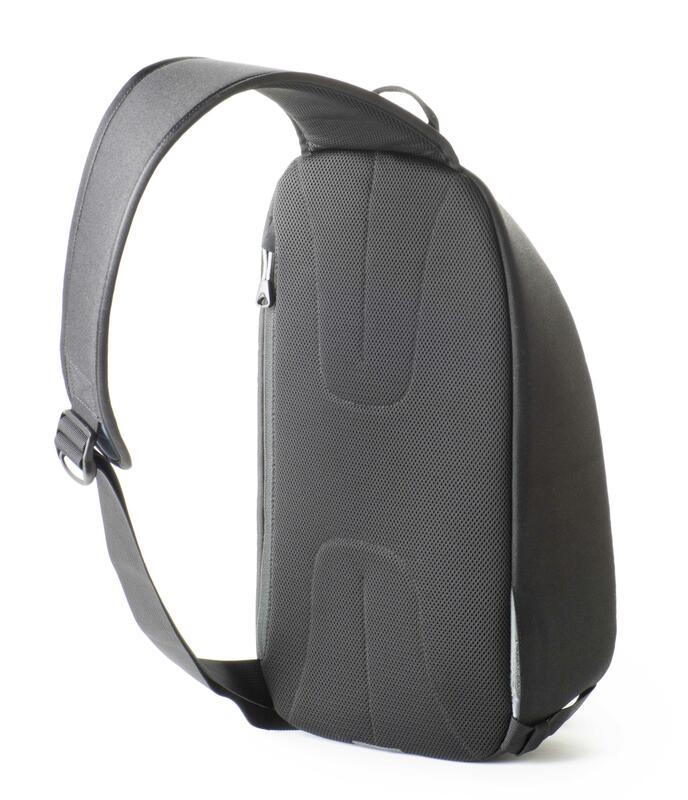 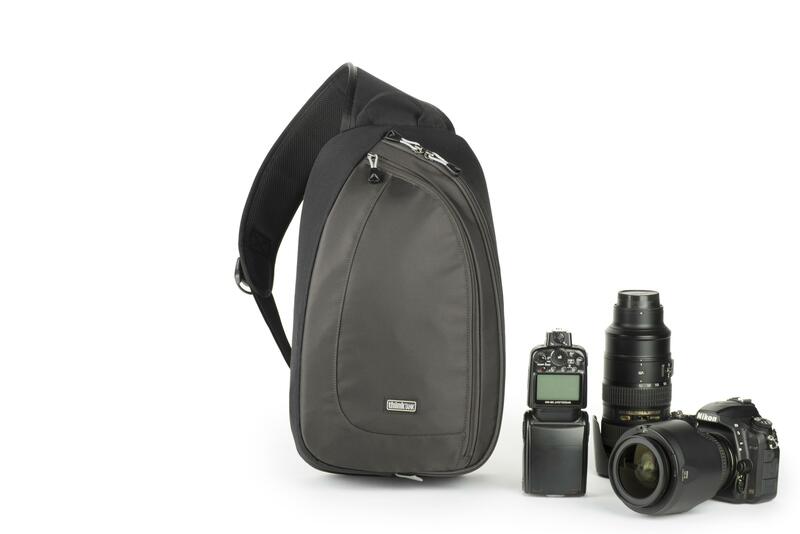 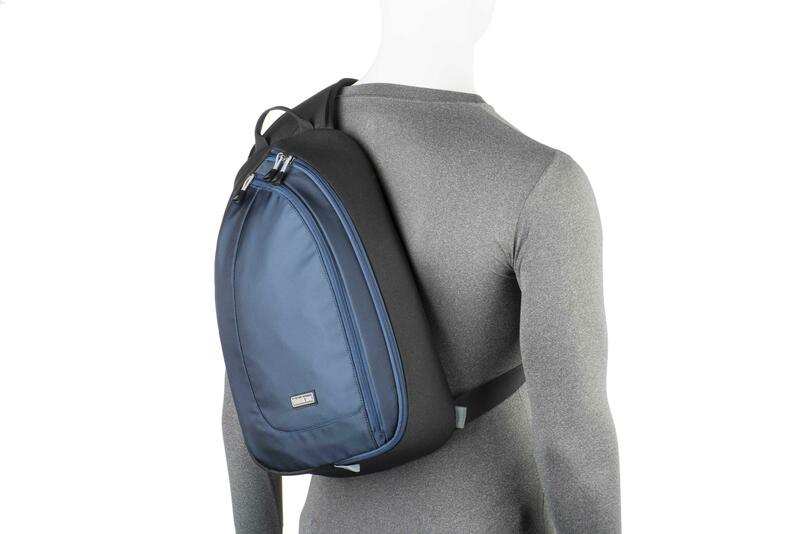 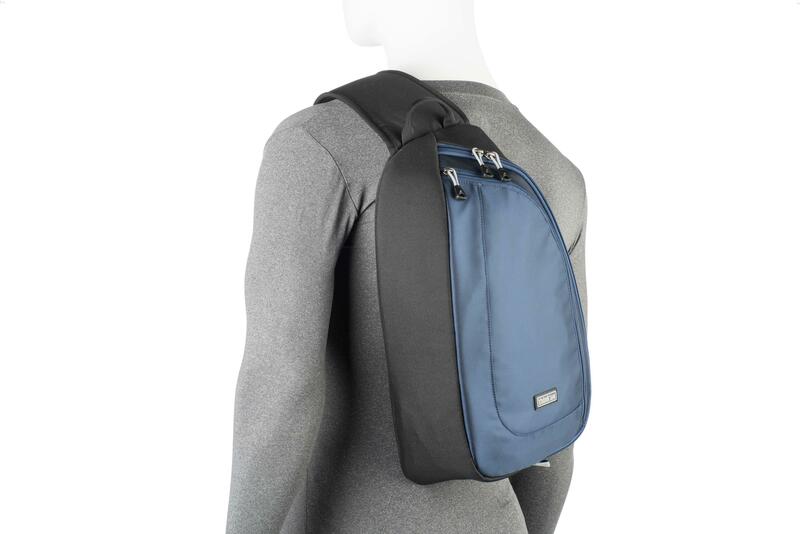 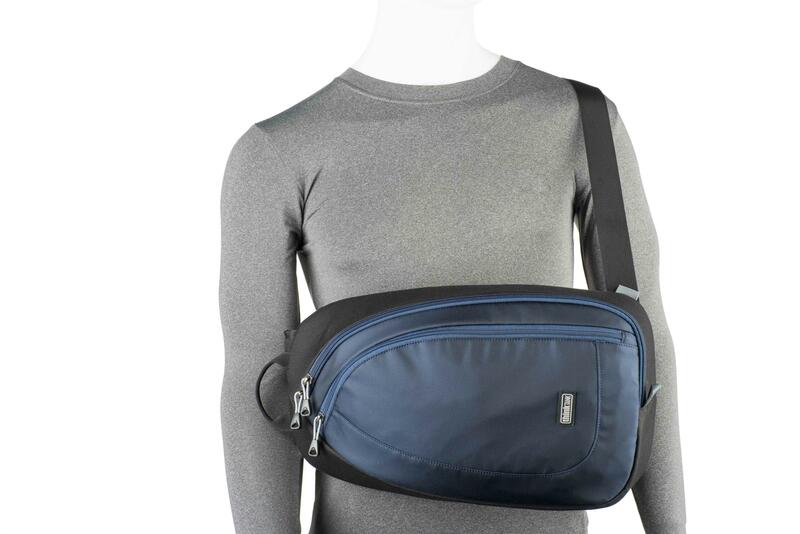 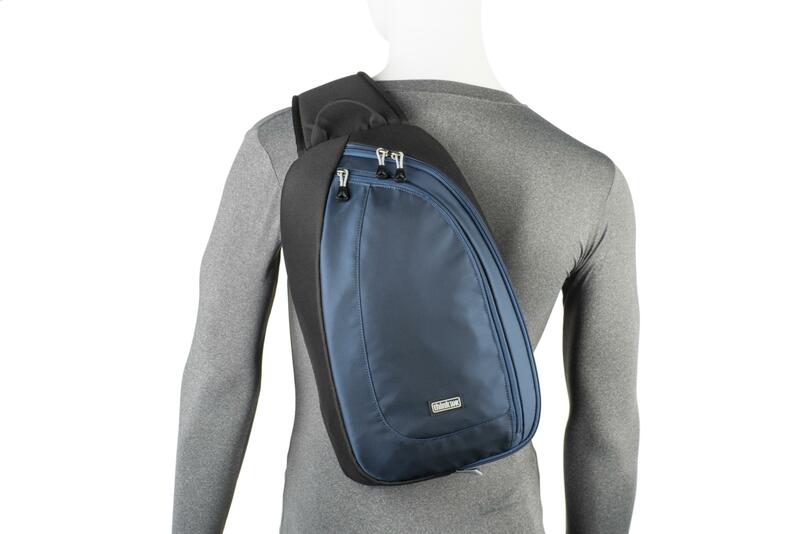 Ideal for a casual day of shooting with a DSLR or Mirrorless system, the slim, body-conforming TurnStyle sling bag allows you to move and shoot freely. The updated version of this popular series offers easy rotation for rapid access to gear and accessories. 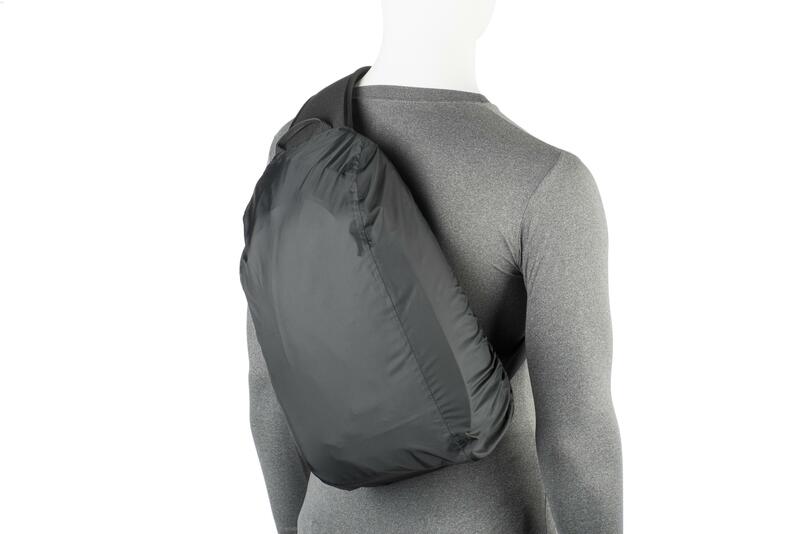 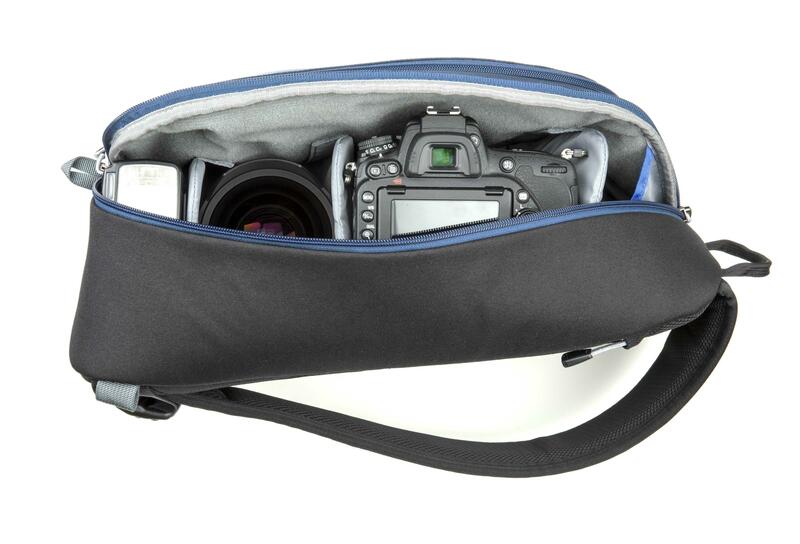 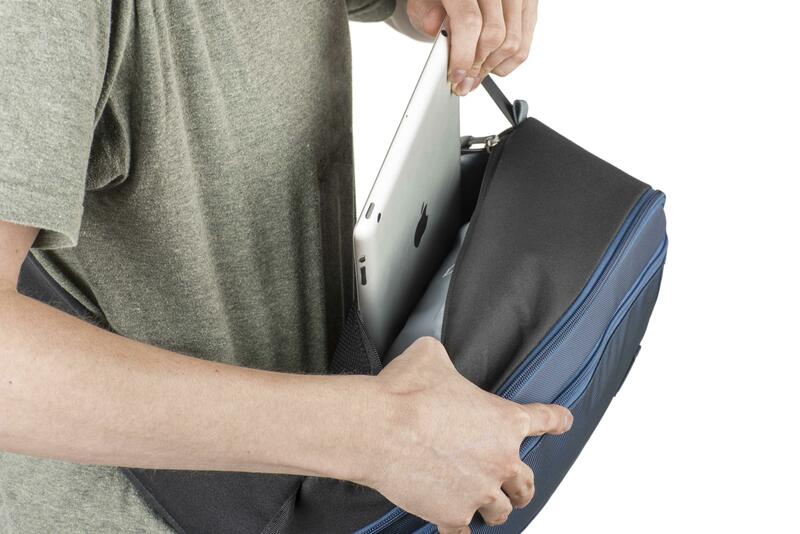 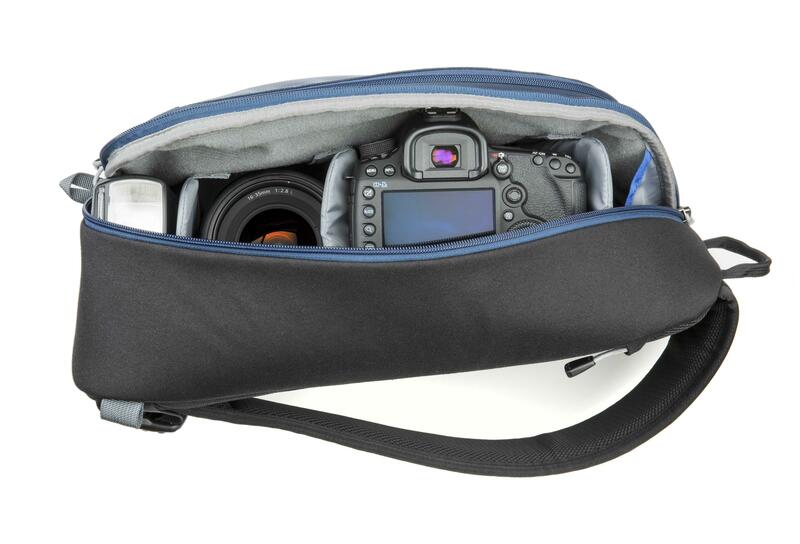 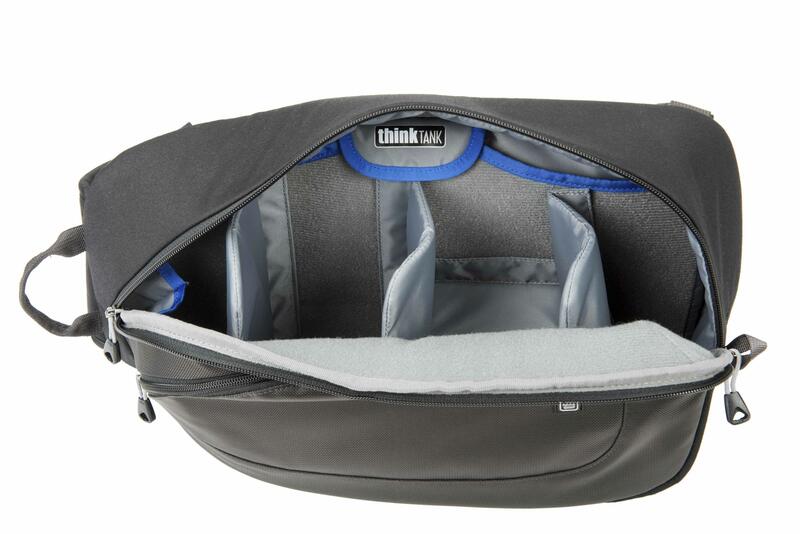 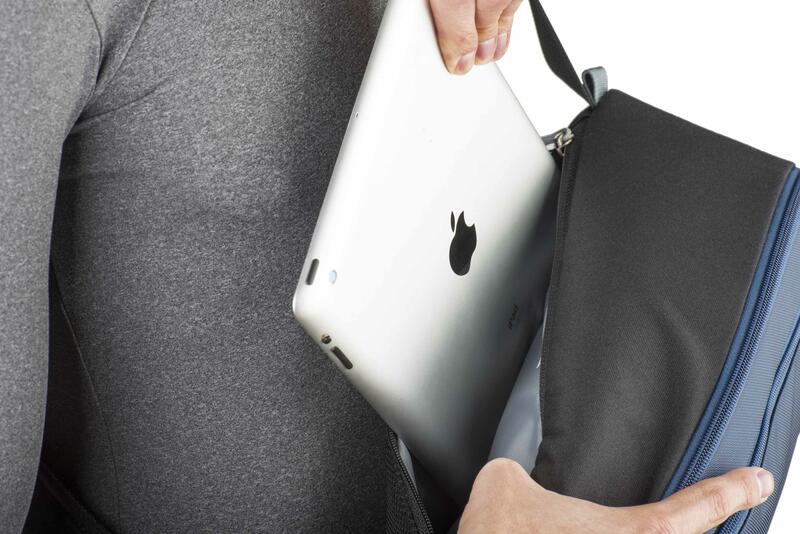 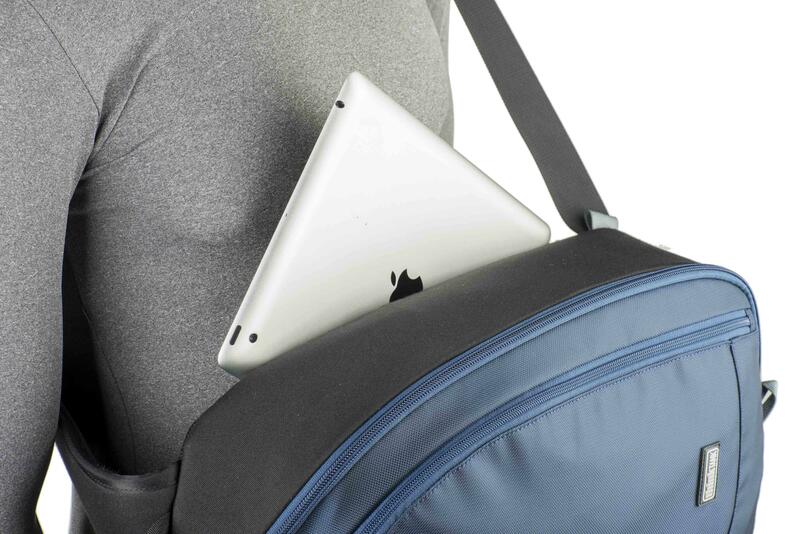 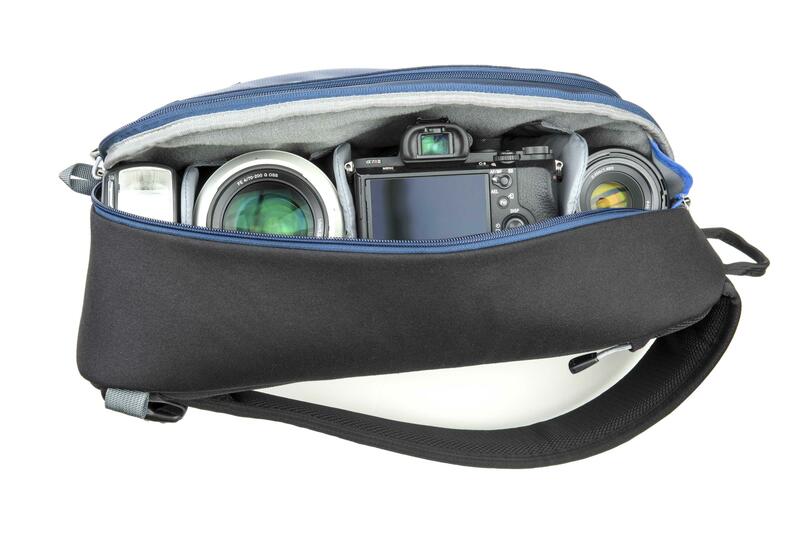 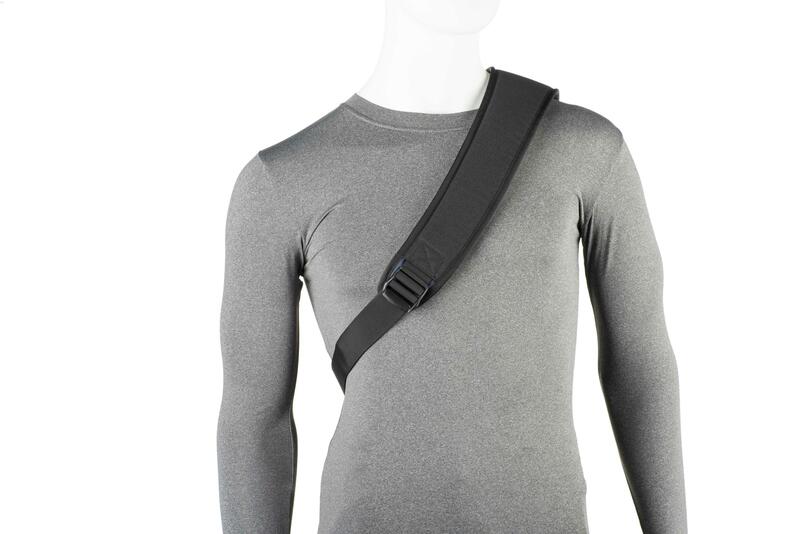 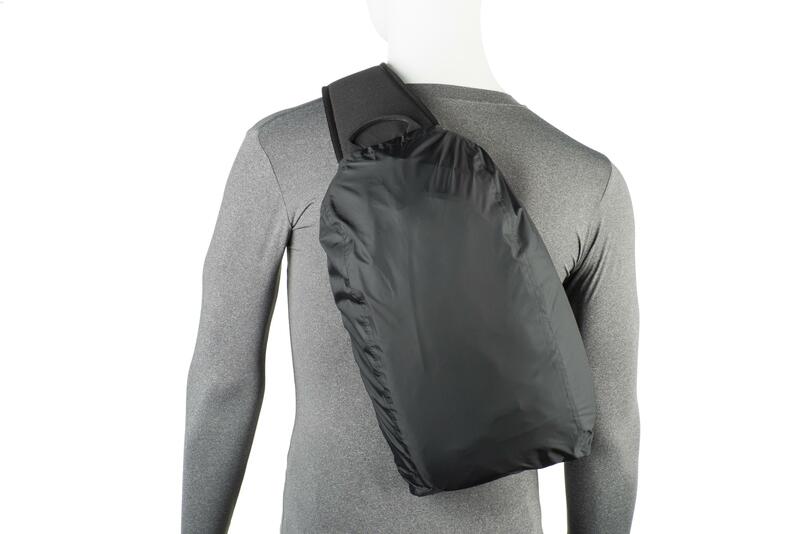 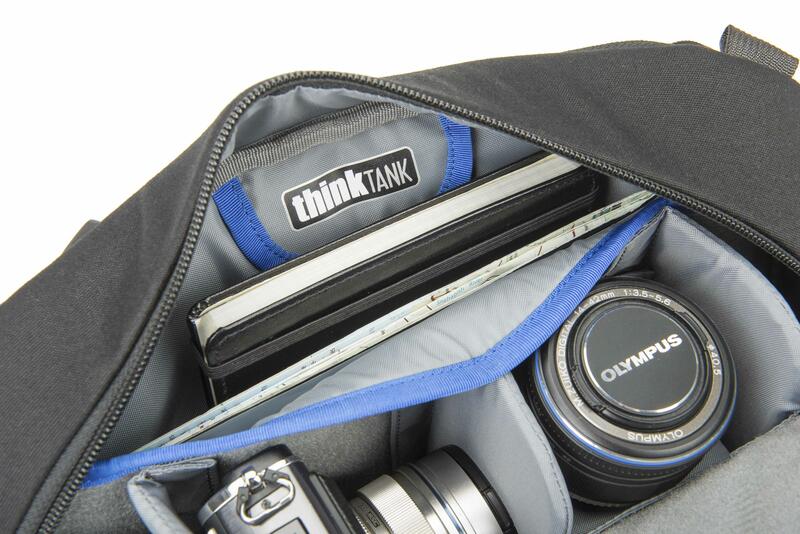 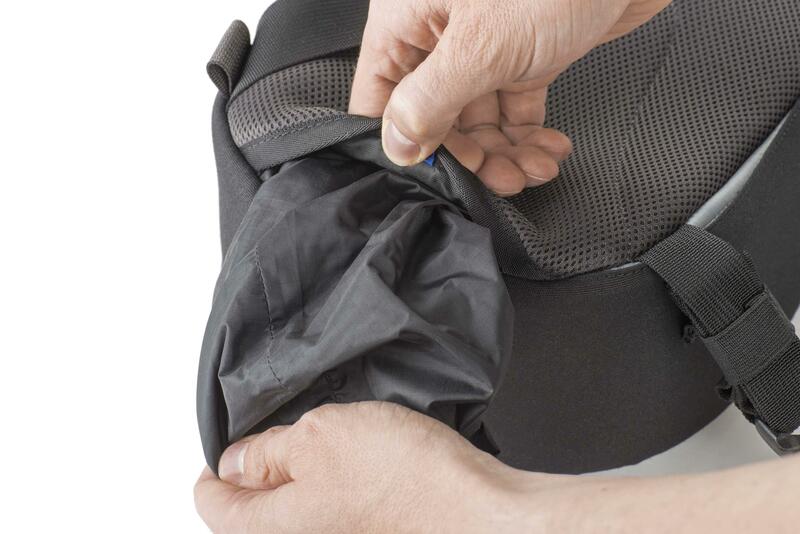 A new stabilizer strap holds the bag steady while active or tucks-away when not in use.